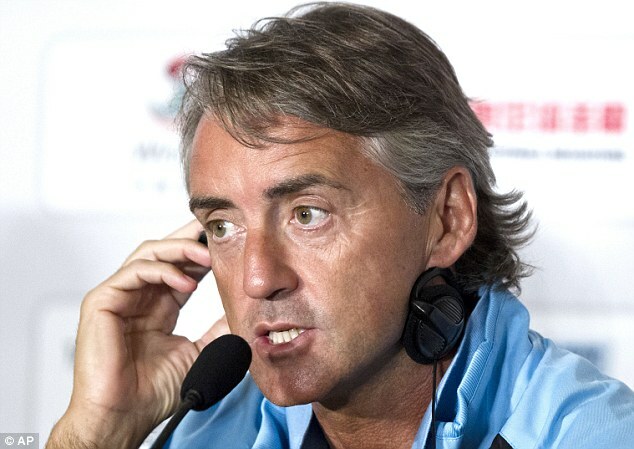 Coach Roberto Mancini has called for a strong referee ahead of Manchester City’s visit to Stoke City. City haven't won at the Potters in any of their last five visits and Stoke have a reputation for their robust approach that can unsettle passing sides. "We need to think only about Stoke because we never win there," he said. "It is a difficult pitch but it is better we have this game now than the end, like last year. "Stoke is one of the worst pitches (grounds) in the Premier League because it is very difficult to play there. They are a strong team. "For us, it is very difficult, but not only for us, for all the teams. It is important we try to play football like we do. "They are very strong, they are tall, but with this kind of football they always stay in the Premier League." The Italian is backing his players to stand up to the usual aerial assault that visiting teams are subjected to at the Britannia Stadium - if the officials ignore the vocal home support.